Cuba meets New England Blueberry Pancakes with pineapple-mango sauce! and FRESH blueberries! Light and fluffy, just what the doctor ordered to chase the wintertime blahs away! 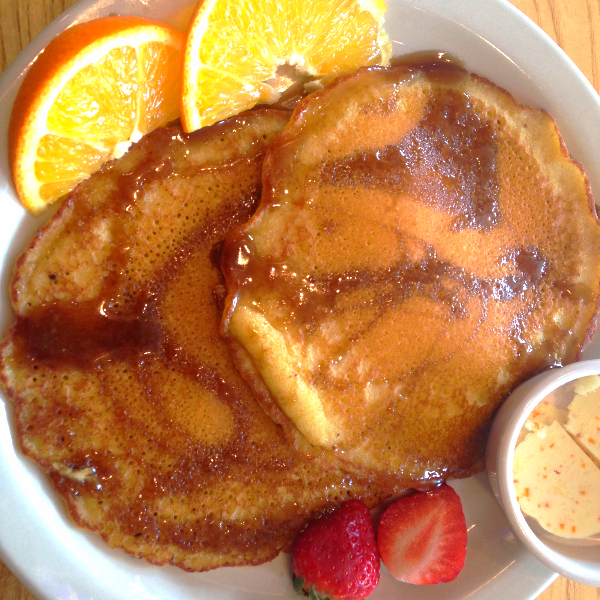 Some whipped cream, a little fresh fruit garnish—100% pure maple syrup! Why? 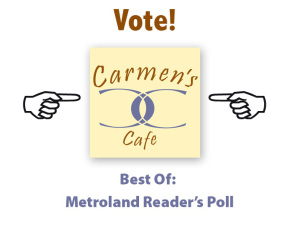 Because we’re Carmen’s! And it tastes so gooooood! Layers of flavor, Perfect savor! Picture this: a crispy fried taco topped with home fries and chorizo or veggie hash, manchego cheese, and a pair of sunnyup eggs— then some spring greens and avocado. 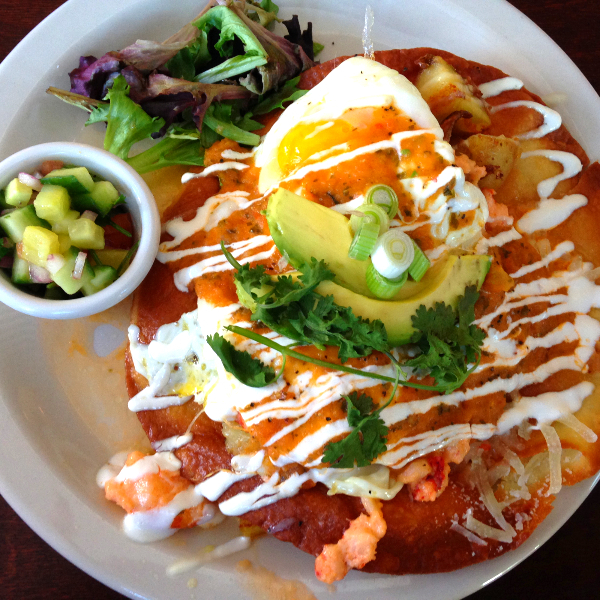 And don’t forget the ranchero sauce or the lime crema on top! And yes, that is a small side of cucumber pico just to set it all off. 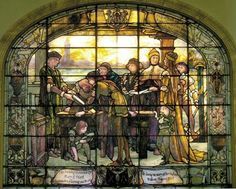 Who has more Tiffany glass per square mile than anyone in the world? What’s that, you say? Who has the most per person? And you can see it tomorrow night if you sign up QUICKLY for the Tiffany Tour, put on by the Gateway, of course, and benefiting all those places who house and care for these precious jewels. Call (518) 279-9779 for info. And if you miss the boat, there will be another one sometime this year. The Gateway folks take their responsibility seriously! 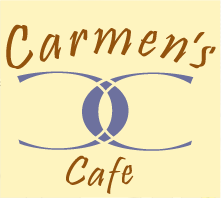 Bringing you Specials and Events from Carmen’s Cafe, a Cuban-American Bistro in the Heart of South Troy! Subscribe today! This entry was posted in Cuban Cuisine, Specials, Upcoming Events and tagged Albany area restaurants, avocado, bistro, black beans, Cortado, Cuban Eggs Eggs to order with rice, Cuban latte, cuban restaurant, Cubano, eggs, Eggs Jimbo, Empandas, Flamenco Chorizo Stew, Flan French Toast, fresh veggies, Garden, hispanic restaurants albany ny, house cured bacon, house cured chorizo, House Made Pancake, Huevos Flamenco, Little Ricky, Lucy, lunch specials, manchego cheese, MultiGrain Mix, NY, Omelets, picadillo, plantains, Portuguese roll, restaurant finder, restaurant guide, restaurant menus, restaurants in Troy, Ricardo, rice & beans, Salads, Sandwiches, Spanish, tapas, veggie hash, Yucca Fries. Bookmark the permalink.